9th Norfolk Regiment, 71st Brigade, 6th Division, B.E.F. There is no indication that John Clingo actually lived in Guarlford. 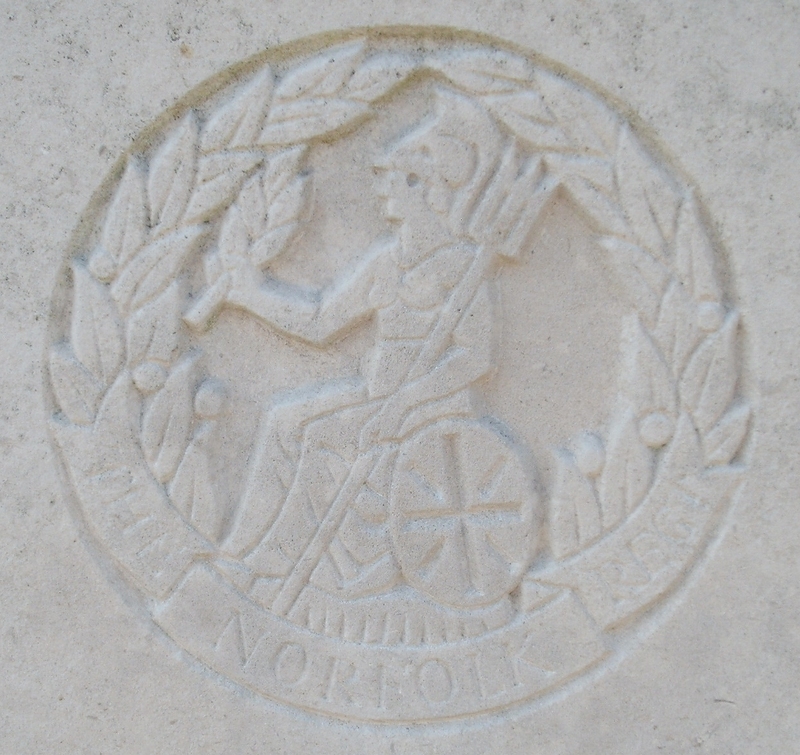 Soldiers Died in the Great War give his place of birth as Nordelph, Norfolk and enlistment as Norwich. But he may have been added to the votive list at Guarlford by the family of Walter Clingo who was also born at Nordelph.